Sophos free antivirus and security app is a part of its complete mobile security initiative, and this lightweight anti-virus app is capable of protecting Android devices from privacy issues, malware attack and unexpected loss of hardware. It does all this and lots more without consuming battery life or lowering the performance. Recently there has been a surge in malware attacks among the Android devices and studies have shown that the Android operating system is vulnerable due to various factors. In a recent survey conducted by Naked Security it was found that about 39 percent of the population used smartphone running Android. In 2010, the growth rate in malware affecting Android operating system was 155 percent and between 2011 and 2012, this number increased four times. 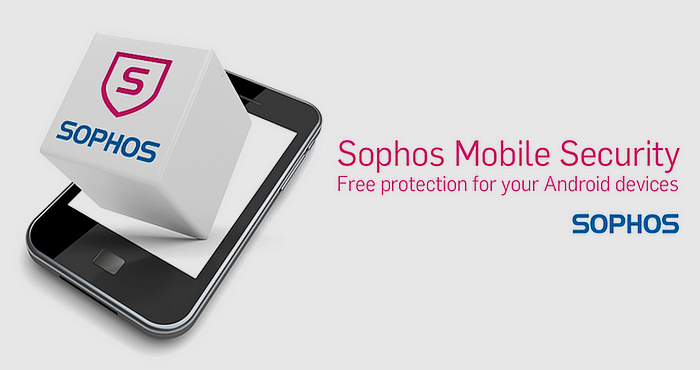 Sophos Mobile Security uses the intelligence of SophosLabs to automatically scan apps when the user installs them on their mobile phone. It works by ensuring a smooth and safe installation, while blocking the unwanted software and hazardous code that might lead to data loss and other types of risks. Apart from protecting the device from any kind of data loss and unexpected costs, Sophos Mobile Security also helps in locating the lost and stolen Android devices. It also comes with a remote lock to safeguard the personal information from undesired users. As more people use their Android devices not only to make calls or store personal data, but also to access the Internet, it is less likely that there will be any reduction in the number of malicious apps. Furthermore the increase in the number of Bring Your Own Device or BYOD activities has been making Android devices a soft target for malware and cybercriminals. Read More >> Are you addicted to your Smartphone? As the number of virus attacks is on the rise, the security apps like Sophos Mobile Security are gaining more popularity. The corporate users also use this security app to provide enhanced security for corporate devices and data.